Andrew maintains a robust national practice. He has defended companies in more than 20 States in Federal and State litigation matters ranging from employment to intellectual property. Andrew takes a no nonsense approach to dealing with claims, whether before a Court or before a State, local, or Federal agency. He has defended over 350 administrative Charges and Complaints, with a loss rate of less than 1%. He has had similar success in court and at trial. 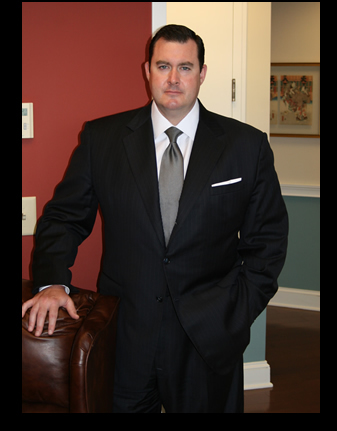 Andrew graduated with high marks from the Southern Illinois University School of Law in 2002. While in school, Andrew was a member of the Law Review and the Moot Court Board. In his third year, Andrew participated in the National First Amendment Moot Court Competition at the American University, Washington College of Law. At that competition, Andrew was named Best Oralist and also won the award for Best Brief. Andrew is a graduate of the University of Georgia and a rabid Bulldogs fan. As a true Dawg fan, he does not represent Gators or otherwise take clients from the Gainesville area. • Lower courts of Georgia, Illinois and Tennessee. • Member of the American Bar Association, Chicago Bar Association, Atlanta Bar Association.